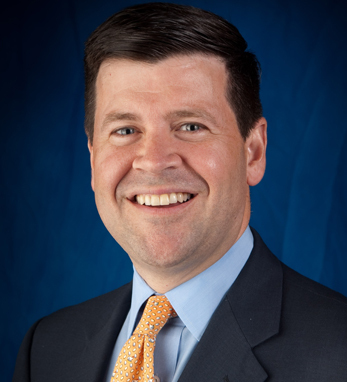 Robert H. McCooey, Jr. is a Senior Vice President of Nasdaq’s Listing Services unit. He is responsible for New Listings as well as Relationship Management with Nasdaq’s 3,500 listed companies in the Americas and throughout Asia Pacific. Previously, Robert ran New Listings and the Capital Markets Group at Nasdaq. In this role, he managed Nasdaq’s new listings efforts domestically, in the Americas and throughout the Asia Pacific region. Prior to joining Nasdaq in 2006, Robert founded and served as the Chief Executive Officer of The Griswold Company, a brokerage firm, from 1988 until 2006. He was a member of the New York Stock Exchange Board of Executives from 2003-2006. Mr. McCooey served on the NYSE’s Group Market Performance Committee, was chairman of the NYSE’s Technology and Planning Oversight Committee and served on the Boards of the NYSE Foundation, the Securities Industry Automation Corporation and the Committee for Review, part of NYSE Regulation. He is a member of the National Organization of Investment Professionals. Robert is a graduate of the College of the Holy Cross in Worcester, MA.